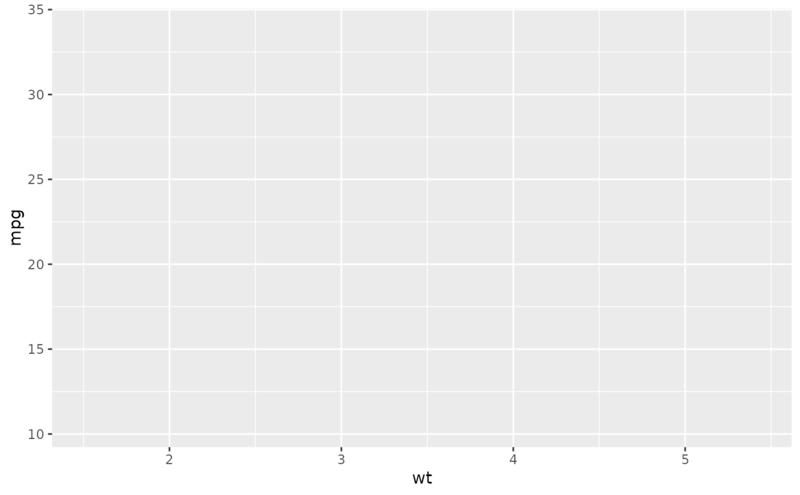 The blank geom draws nothing, but can be a useful way of ensuring common scales between different plots. See expand_limits() for more details. # Nothing to see here!